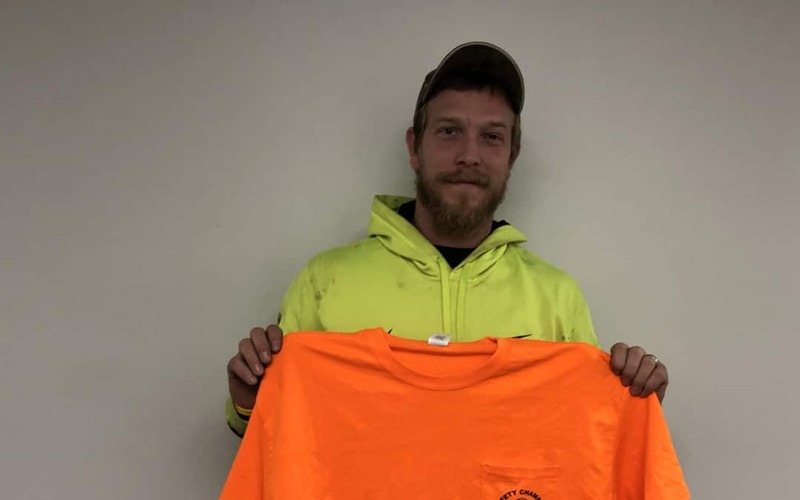 The Safety Champion for the Month of December is Jared Hensley. Jared was nominated for inspecting a mini excavator that was delivered to the jobsite. They were told that the excavator had an exhaust scrubber, but when Jared inspected the equipment, the scrubber was not on the equipment. Another excavator was delivered that had an exhaust scrubber as the jobsite was at a school in an enclosed area.